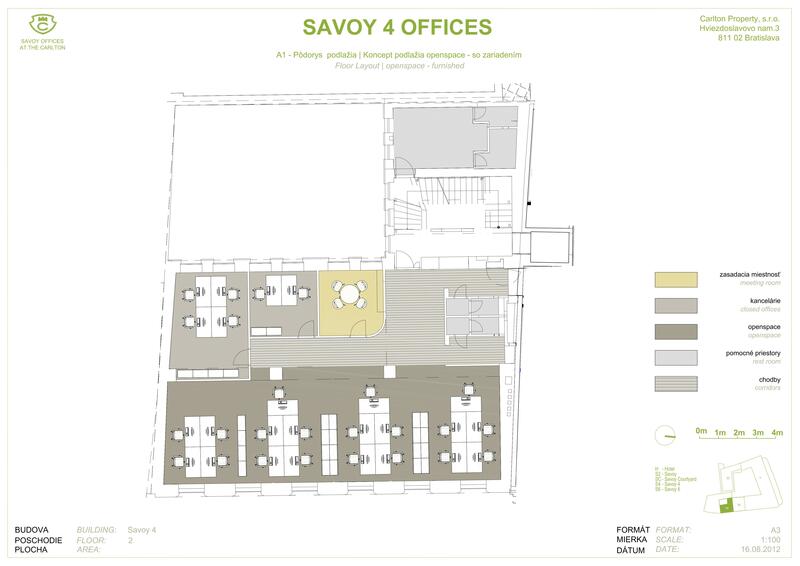 The history of the building reaches back to the 18th century. 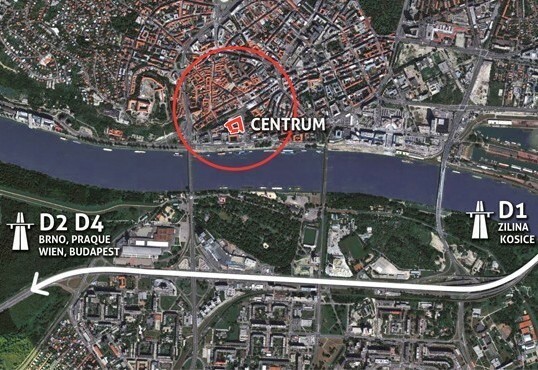 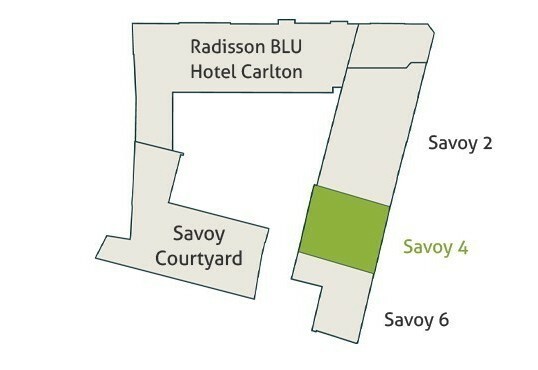 It is currently undergoing a complete reconstruction with planned expansion by the end of 2019. 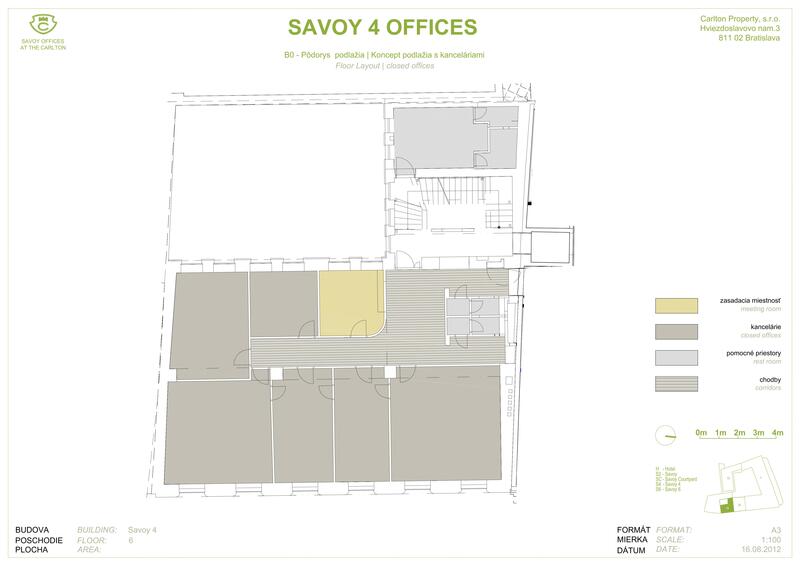 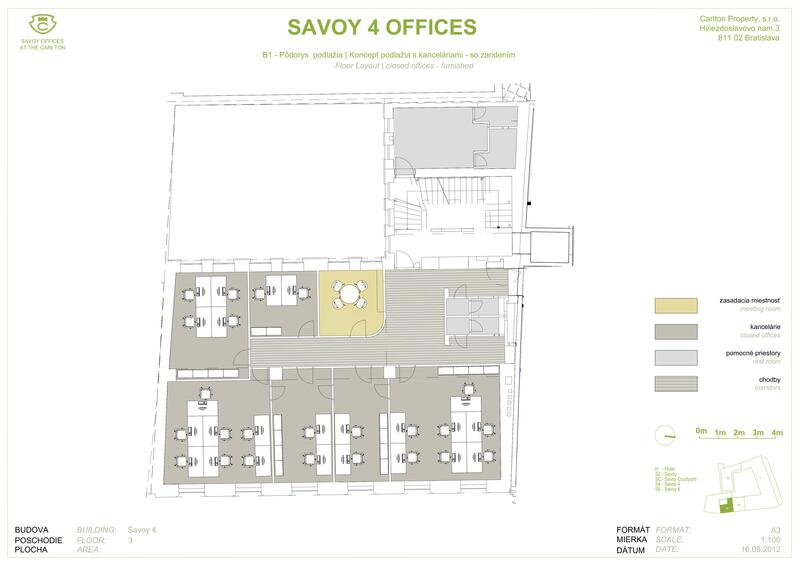 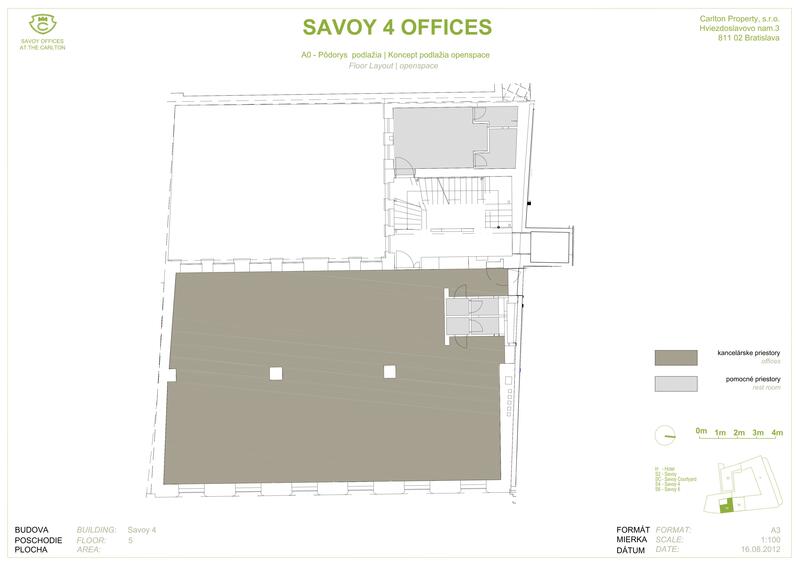 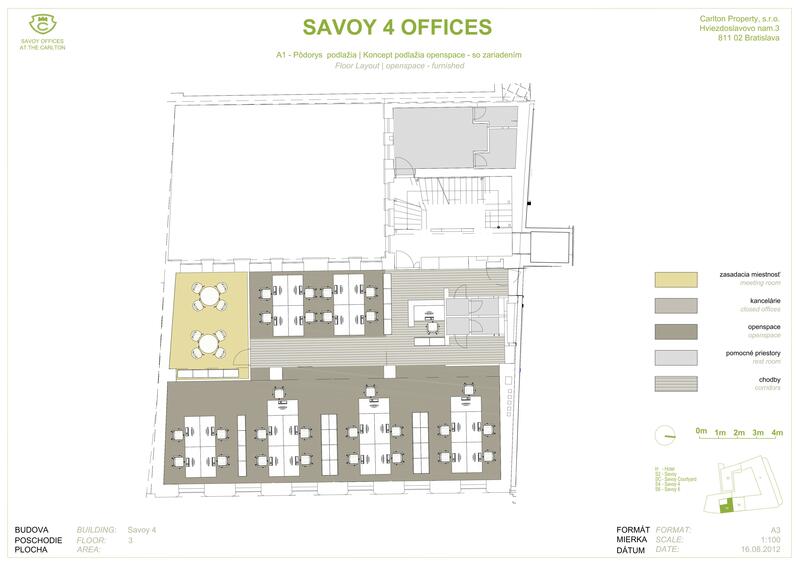 The Savoy 4 building will have available, in addition to the underground floors, also 10 above-ground floors suitable for operation of commercial and office spaces and an extension adapted for maisonette housing. 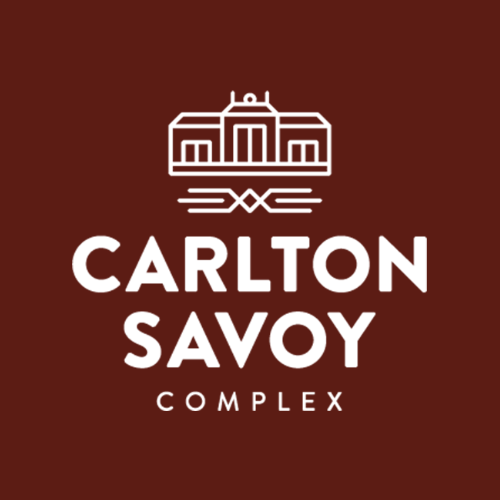 A part of the building will be a modern wellness and fitness centre intended exclusively for clients of the Savoy Complex.